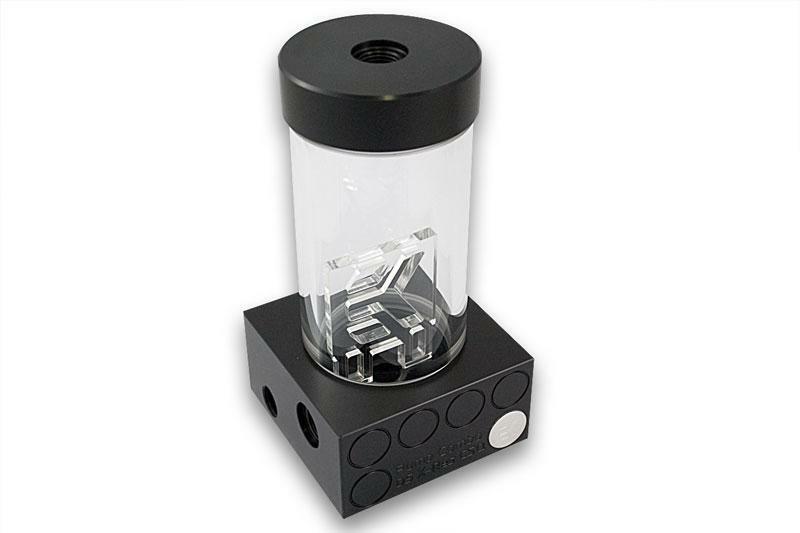 EK Water Blocks, Ljubljana based premium performance PC water cooling gear manufacturer, is proud to present the latest revision of EK-D5 X-RES CSQ series reservoirs. The EK-D5 X-RES CSQ comes in two versions (-100 and -140) and is a direct successor of EK-D5 X-RES released three years ago. This new pump top (volute) for Laing D5 series water pumps with integrated reservoir is now even easier to use and offers various port installation options. This top offer increased hydraulic performance (up to 20%) compared to factory top. 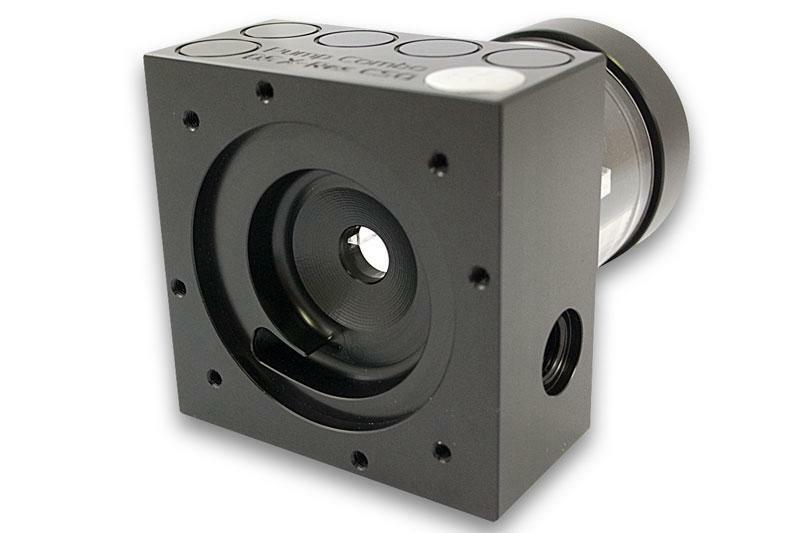 This top features three G1/4 threaded ports of which one is inlet and two are outlets. By using the enclosed EK-Extender G1/4 installation of virtually any G1/4 thread fitting/barb is possible. EK recommends EK-PSC series compression fittings. 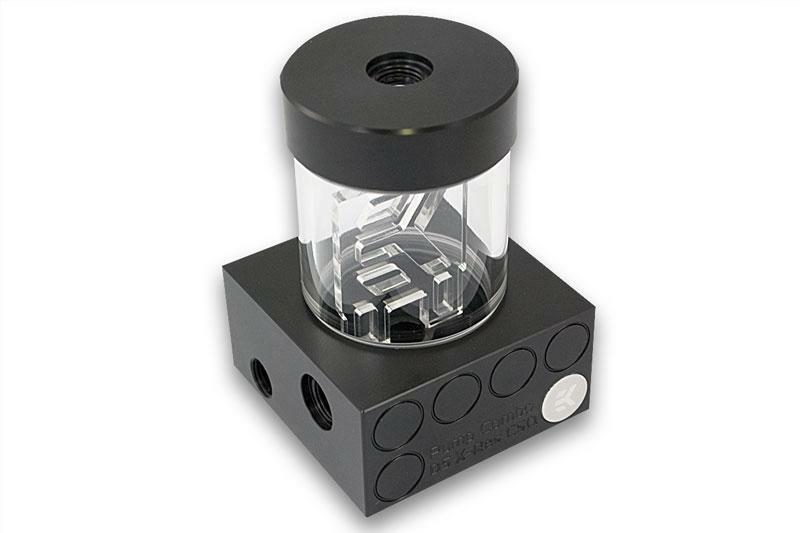 EK-D5 X-RES series reservoirs comes preinstalled with anti-cyclone insert. Additionaly a PE anti-vortex foam is enclosed. Tube is made of quality acrylic material, while the volute / reservoir bottom is made of quality POM Acetal material. This reservoir can be mounted directly on computer chassis by using enclosed EK-D5/DDC Holder. 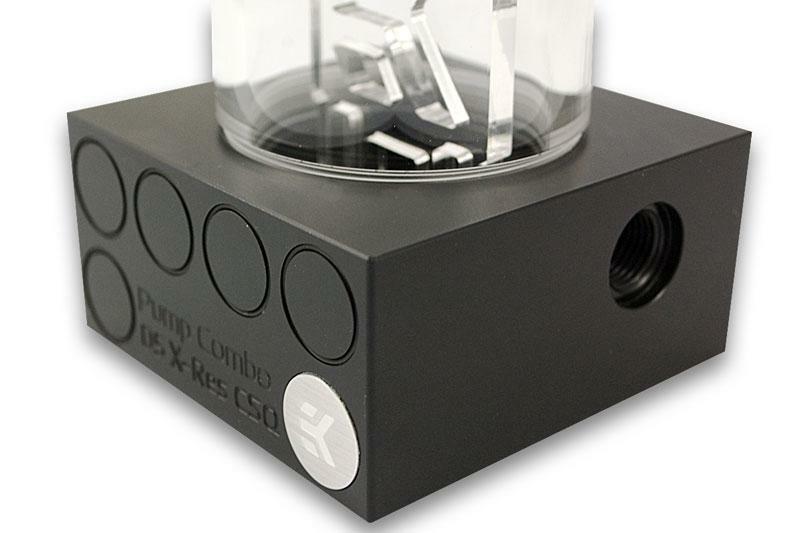 This reservoir can also be easily upgraded with longer tubes used by our new EK-RES X3 series reservoirs. Replacement tubes can be purchased separately via EK Webshop. The EK-D5 X-RES CSQ series water blocks are readily available for purchase through EK Webshop and our Partner Reseller Network.